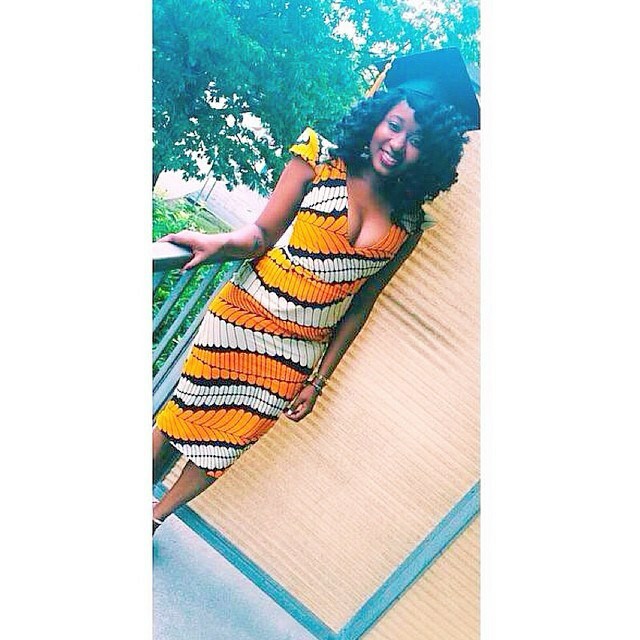 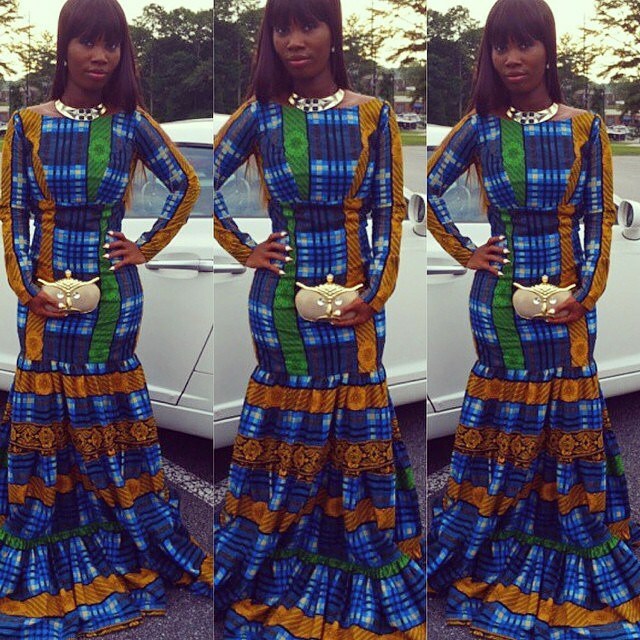 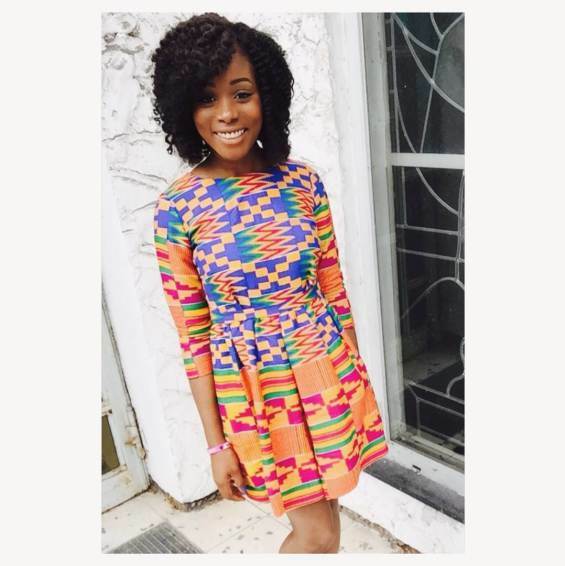 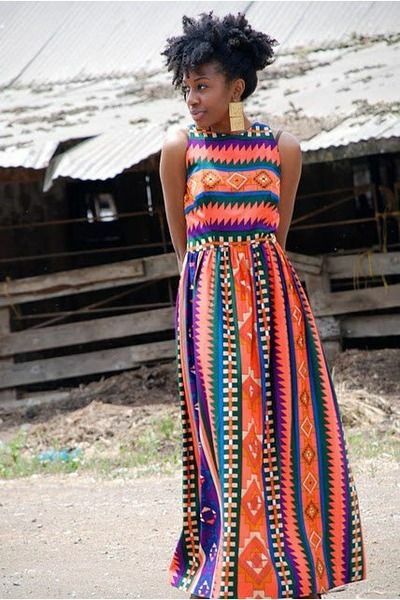 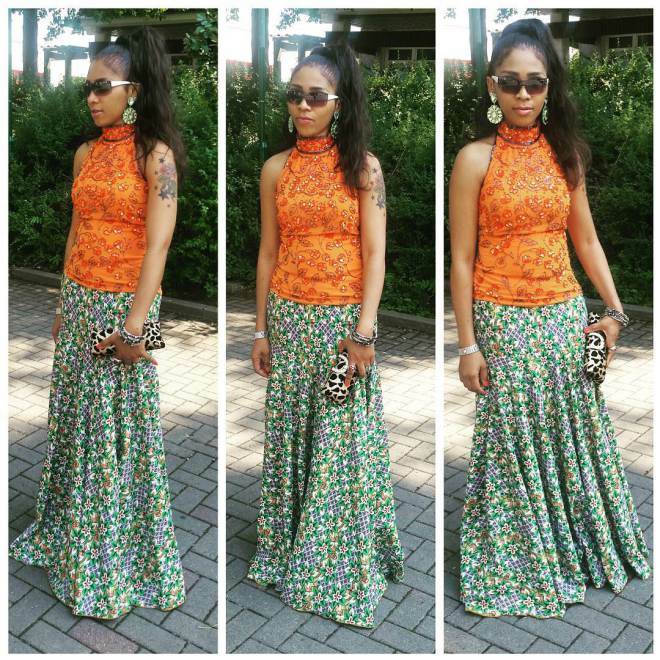 10 Amazing Ankara Vs Kitenge – What’s Your Favorite ? 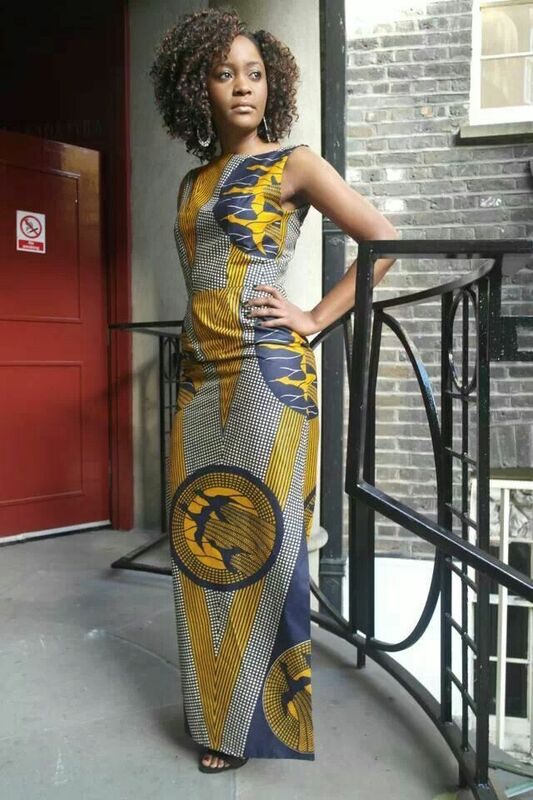 Hello fashionistas, recently we discovered Kitenge is becoming a big trend in Nigeria at an almost 40% increase in sales according to store owners in Nigeria selling this wonderful african prints, however we also see a more glamorous designs on Ankara. 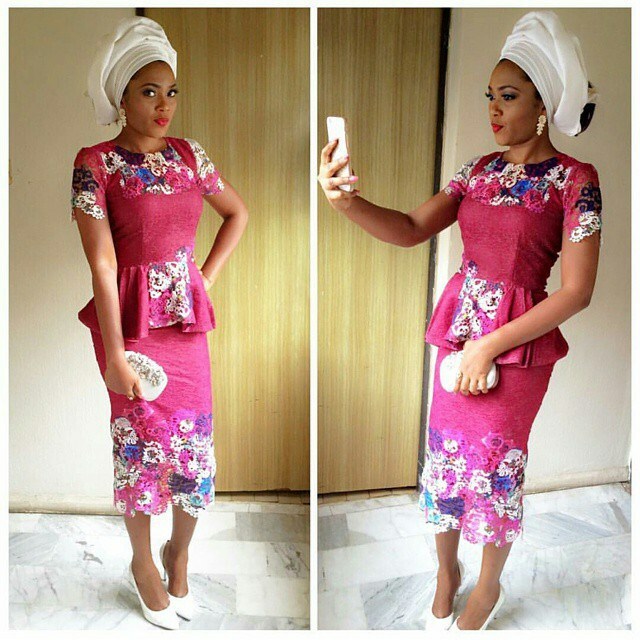 Big Bold And Beautiful Ladies In Style.